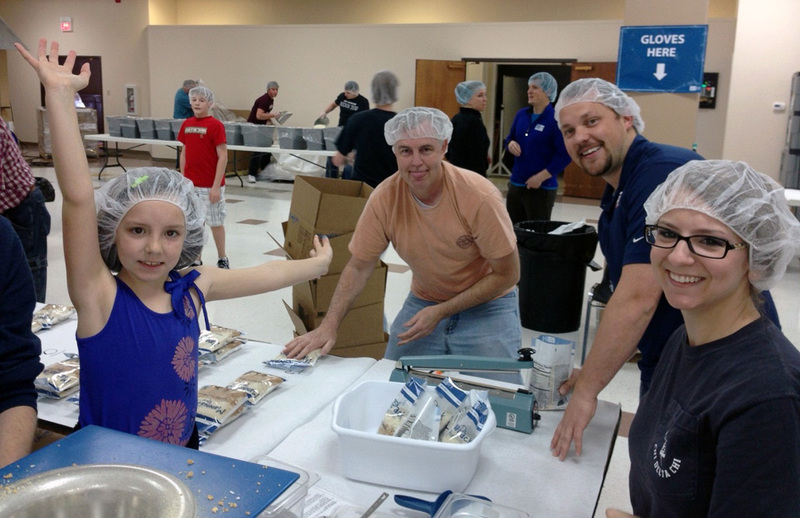 Groups from Garver’s Frisco and Tulsa offices recently hand-packed meals specifically formulated for malnourished children through local Feed My Starving Children volunteer events. The non-profit ships meals to nearly 70 countries around the world in an effort to end child hunger. Garver team members and their families packaged meals of rice soy nuggets, vitamins, minerals, and dehydrated vegetables into small heat-sealed bags, each of which will provide nutritious meals for six children. Each volunteer station scooped, bagged, weighed, sealed, and boxed food. The entire event produced 35,856 meals. 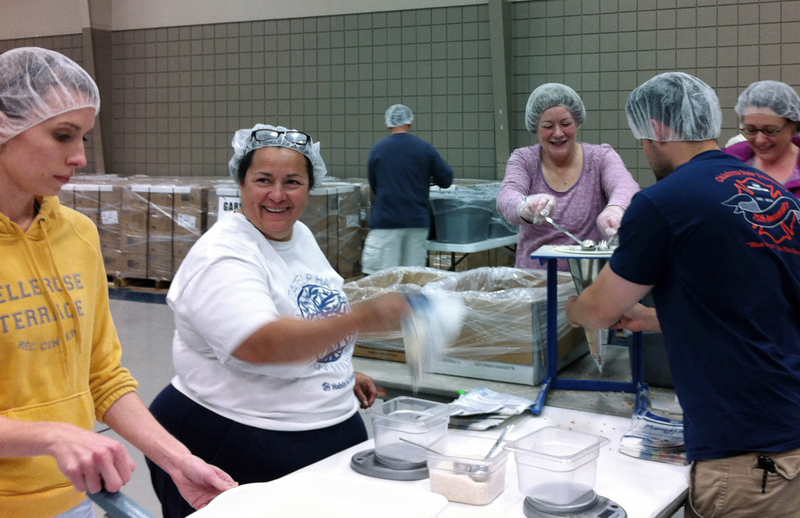 Garver has previously volunteered with Feed My Starving Children and is committed to fostering relationships with organizations that make the world a better place.